In sub-Saharan Africa, the handicapped person has a very insecure status. The person sometimes needs to beg in order to survive. Disability can also cause fear, rejection, and exclusion. However, handicap is everywhere present, many children and adults become physically disabled following diseases, accidents or inadequate care. 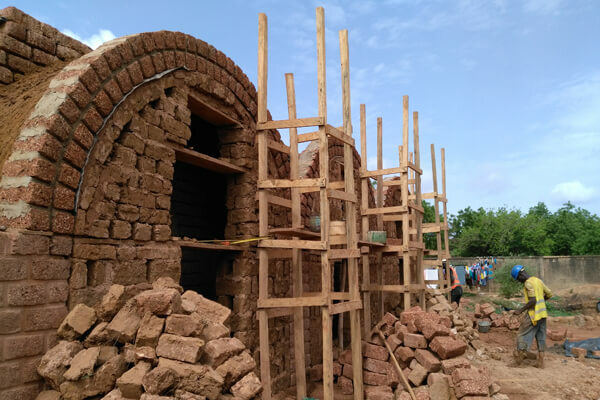 The Medical and Surgical Center (MSC) is one of the best centers for functional rehabilitation in Burkina Faso and the largest in capacity for care requiring hospitalization. The number of patients in care is constantly increasing.